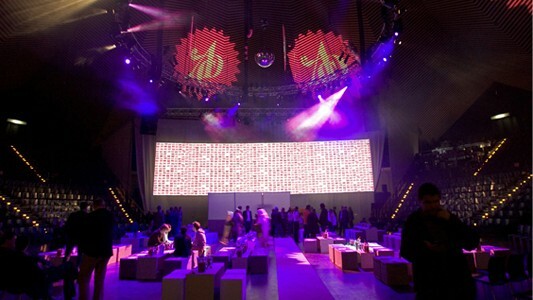 Thanks to the great success of the vdw award, Group.IE and Atelier Markgraph were commissioned to create the concept and implement the ADC Award Show and After Show Party of the legendary Art Directors Club. 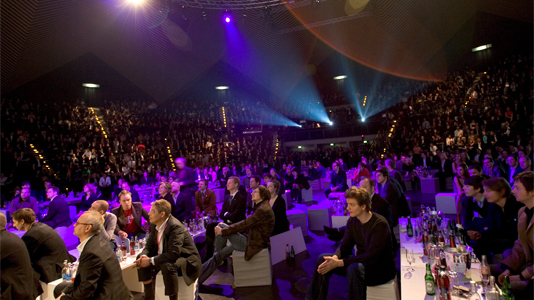 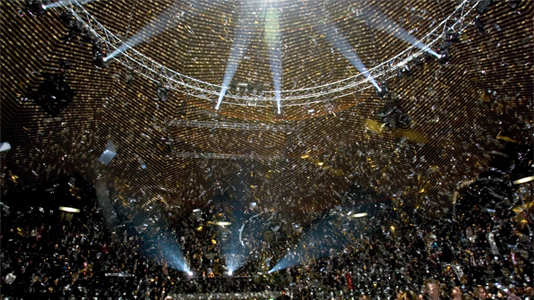 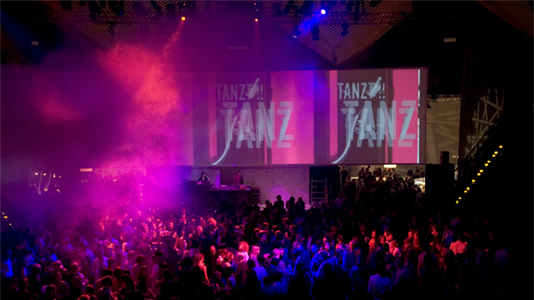 The event was organised in the Tempodrom in Berlin and attended by over 2500 guests. 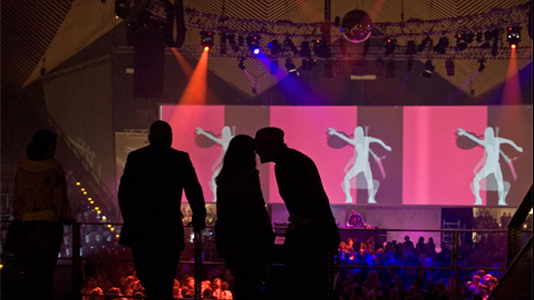 Group.IE was responsible for the creative concept, programme schedule and the entire organisation of the event, as well as its logistical and technical supervision.